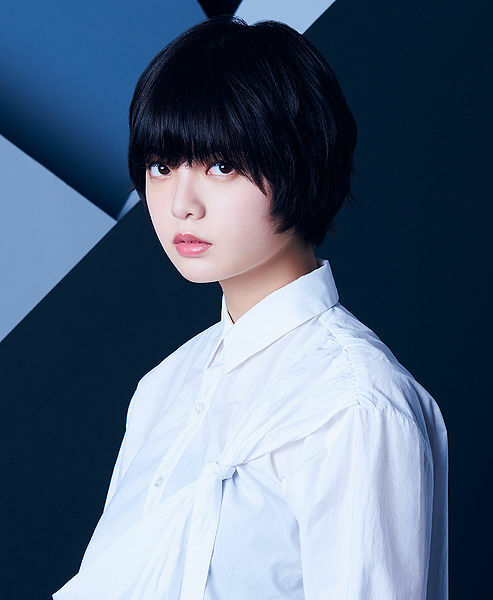 It has been announced that Keyakizaka46 member Yurina Hirate is currently suffering from sacroiliac joint instability. The announcement was made on the groups official website. As a result, Hirate will not be able to participate in dance performances with her group. 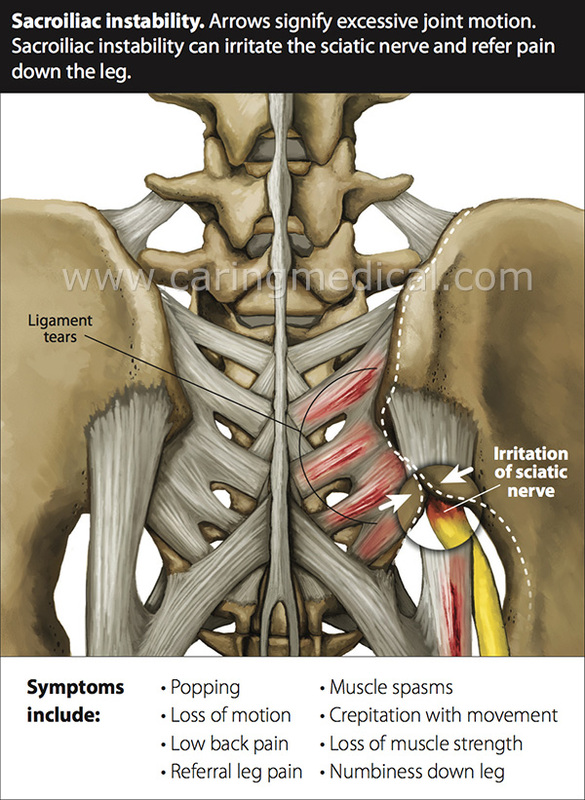 According to spine-health one of the causes of sacroiliac joint instability can be too little movement. Activities that place repeated stress on joints can also be a factor. This hasn’t been a lucky year for Hirate, she suffered from minor injuries throughout the year but in September she accidentally fell off stage during a concert performance. The fall was just over 6 feet. It’s unknown how many year-end shows Hirate will not perform in, but her management stated she will only resume activities once she’s in “perfect” condition. Hirate has held the center position in all 7 of Keyakizaka46’s singles.